Orange County is a popular spot for locals and tourists alike who are interested in a variety of activities during the holiday season. The area is filled with fun and exciting things to do for people of all ages. One of the more popular events that runs through the holiday season until early January is the Science of Gingerbread at the Orange County Discovery Cube. It includes hands-on activities and cookie decorating for both children and adults. There are also a number of beautiful and impressive gingerbread houses on display. Orange County is also home to a presentation of A Christmas Carol at the South Coast Repertory. This play is a Christmas classic that should be a big hit for the whole family. If you’re looking for another play, check out the Camino Real Playhouse on the weekends through the holiday season to see A Charlie Brown Christmas. The popular TV special comes to the stage on a double bill. Charles Schulz’s beloved holiday television special comes to the stage on a double bill with “Archie Andrews Radio Preview before the show. Let your kids join Charlie Brown, Lucy, Snoopy, Linus and the rest of the Peanuts gang as they save a tree and uncover the true meaning of Christmas. Click here to learn how to sell your home this holiday season! This celebration features stations focusing on winter and snow. Your kids will enjoy watching animals receive icy treats, listening to festive tunes, looking at the winter decor, creating cool crafts and playing educational games and hearing delightful winter stories. Families can also choose to go to the Winter Fest OC to take part in ice skating, tubing, playing in the snow, and cap off the night with a spectacular firework show. You can take your family to see Christmas lights and the tree lighting ceremony that takes place each night. Boat owners come out on the water to compete for a number of prizes and try to upstage each other with creative and entertaining Christmas decorations. The boats out on the water make for a spectacular photo opportunity and the entire evening is sure to be remembered. Families looking for something more relaxing can head to the Sherman Library and Gardens for the Christmas light walk. Enjoy the colorful displays in the area, alongside some festive and creative Christmas decorations. The stroll is a peaceful way to take in some beautiful lights and makes for a good ending to a busy day. Keep these in mind this holiday season if you are looking for some of the most popular and fun Christmas events in the Orange County area. With everything that is going on, there is something for anyone and everyone to enjoy. 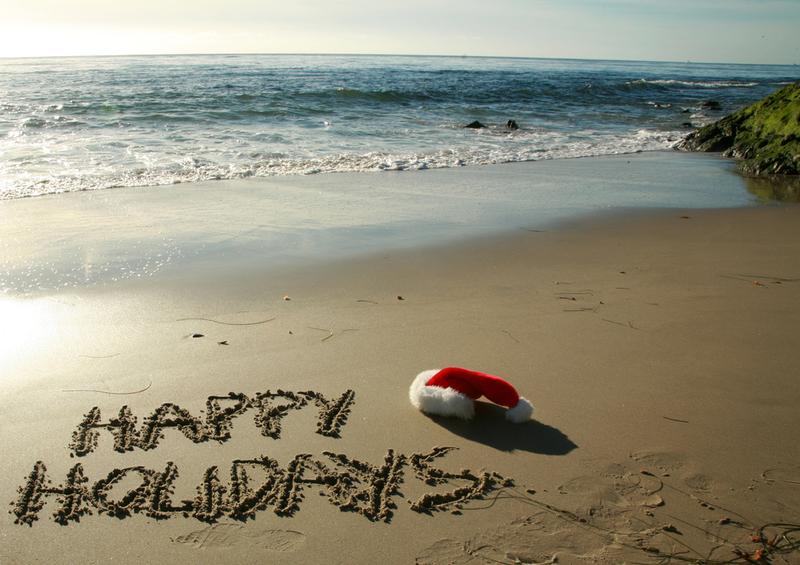 Are you looking to buy or sell a home in the Orange County area this holiday season? Click here to contact Stacy and Nicole today!